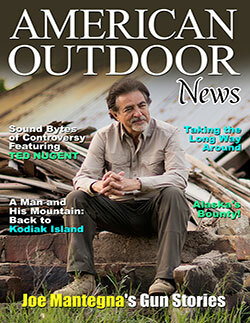 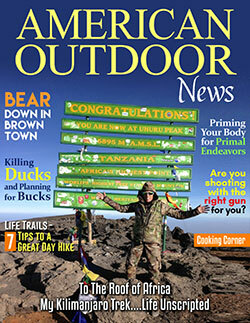 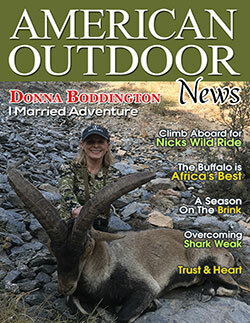 American Outdoor News is a FREE digital publication for hunters and outdoor enthusiasts. 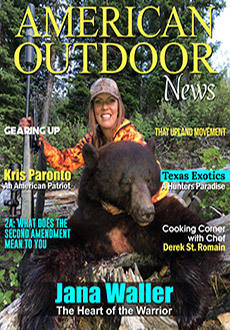 This is a quarterly interactive online magazine. 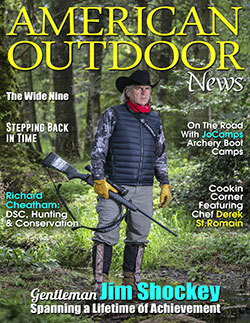 All of our digital magazines are FREE OF CHARGE to our subscribers and will be delivered directly to you via email four times per year. 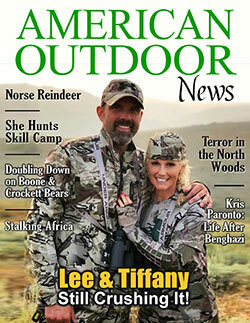 If you have not subscribed yet, please do so by clicking on the SUBSCRIBE button below.